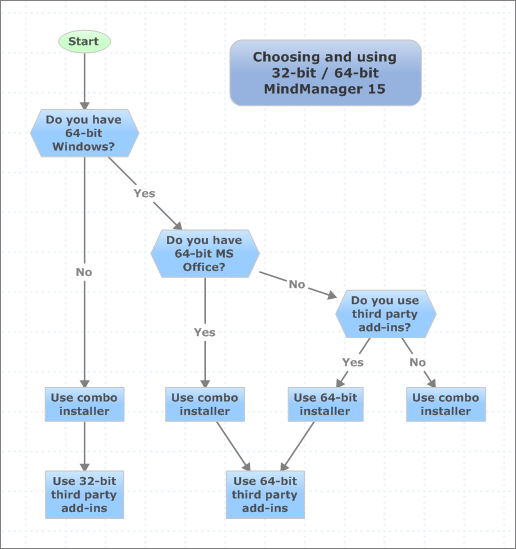 MindManager 15 and 2016 – 32/64 Bit – Explained! This article is still relevant for the new MindManager 2017 32/64 bit versions. 32/64? What do I do? Mindjet MindManager 15 hit the streets this week and for some the long-awaited Holy Grail of 64 bit support had at last been delivered. MindManager 15 supports 64 bit OS and 64 Bit Microsoft Office, requested for many years now. In fact it goes back as far as….well…forever from the many blog posts I have read over the years. Anyway, today it’s here. But what does this mean for the average MindManager user. There has certainly been some confusion over the 32/64 bit issue since MindManager 15 released and we have had many questions from customers asking about the all important 3rd party add-ins. Well, here is a short guide that we hope will help you navigate the 32/64 bit wilderness! 64 Bit – What’s so great about that? OK. So lets start by explaining why 64 bit MindManager (MM64) might be good for you. There are two main reasons why you would want to have MM64 installed. The first is that if you are using 64 bit MS Office, MindManager will now integrate with that. Something that in the past it could not do in its 32 bit clothes. The second is that 64 bit applications can use more memory. Basically put, a 32 bit OS can only access a maximum of 3gb of memory, (4gb is the maximum although around 1gb get preferential treatment for the OS itself), a 64 bit system on the other hand is only limited by the amount of RAM the system can hold. With CPU/Graphic intensive software 64 bits systems with software that can utilize the extra memory above the 3/4Gb limit will work faster. This is only true while the data being manipulated can also benefit from the extra memory capacity though. With MindManager 15, hopefully, this means large Maps will become faster in their manipulation on a 64 bits system. Jury still out on that until we hear from some power users on 64 bit who notice the difference. you use super huge maps. So what version have I installed? 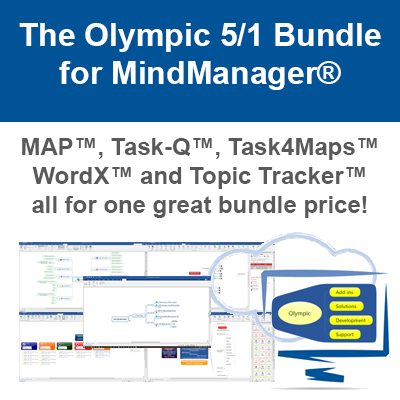 MindManager 15 gets installed as 32 bit version. MindMangager 15 gets installed as 64 bit version. 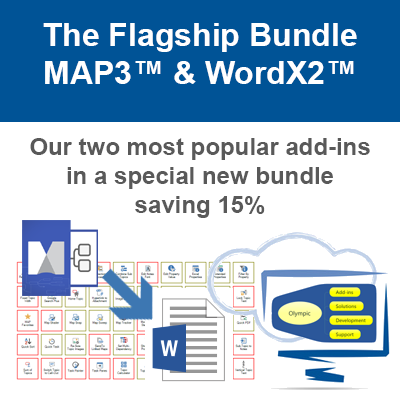 Which version of MindManager 15 do I need? Which version of MindManager 15 has installed? Which version of any 3rd party add-ins do I need? If you check these facts first and liaise with your add-in vendor (when necessary) you should have a happy MindManager 15 64 bit experience! If you have any questions about this issue then please contact us through the form on the Contact Us page.